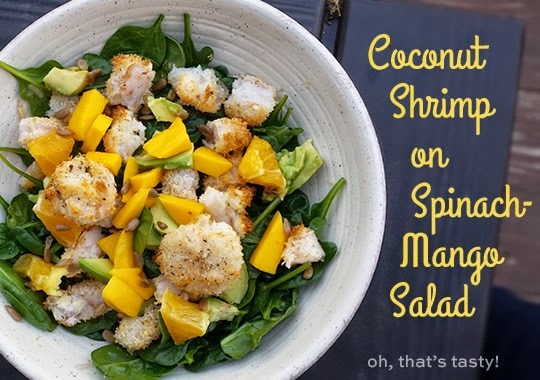 Coconut Shrimp on Spinach Mango Salad | Coconut Shrimp on Spinach Mango Salad – oh, that's tasty! …got us this deeelicious dinner tonight! I made the shrimp without any changes, and added mango to the salad. (Any eagle-eyed readers might also notice sunflower seeds in the bowl, but I think they were unnecessary.) 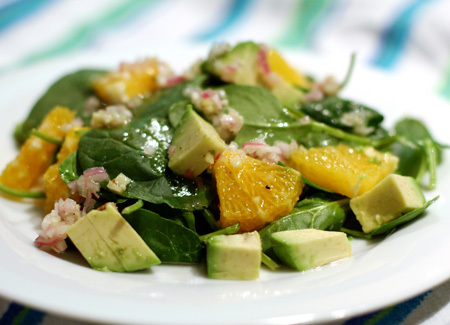 Taste- and texture-wise, the avocado got lost in the mix, I think, but it adds a nice color to the visual experience. And, of course, some healthy fats! Tasting the dressing as the recipe calls it, I was worried it would be too sour, so I added some fresh-squeezed orange juice and a bit of date paste, but once I tasted it mixed into the whole salad, with the sweetness of the mangoes and oranges, I’m not sure that was necessary. The contrast between the delicately crunchy shrimp and the smooth mangoes, between the tart dressing and the sweet fruit — mmmwah! 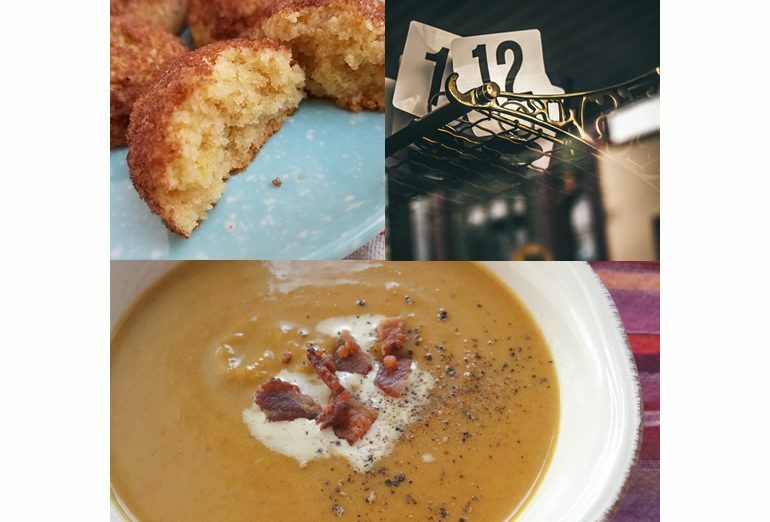 This is Whole30 compliant! 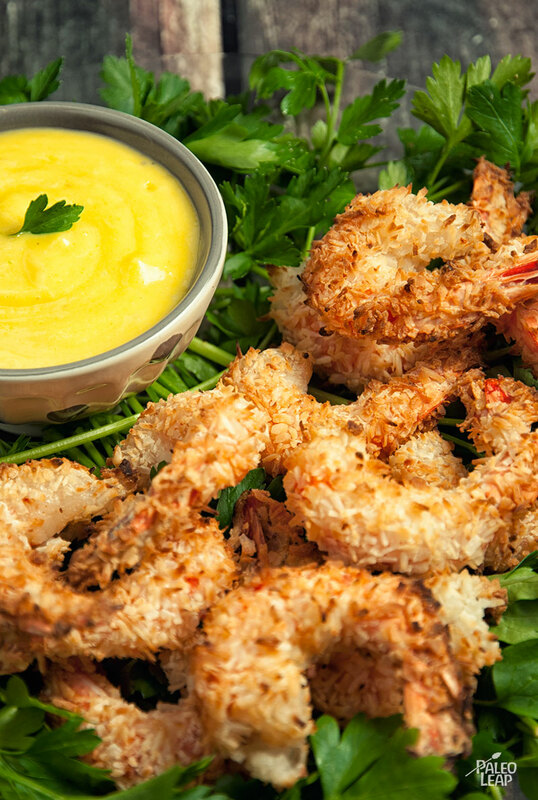 If I weren’t avoiding processed foods, I’d be tempted to buy ready-breaded coconut shrimp to speed the process. It wasn’t hard; just kinda time consuming. Might go a little quicker if you had a two-person assembly team.